After leading the Panthers to their second straight Class B State Tournament, Timber Lake seniors Brayden Pay Pay and Tucker Kraft have been named second team to the Class B Boys All-State Basketball team. 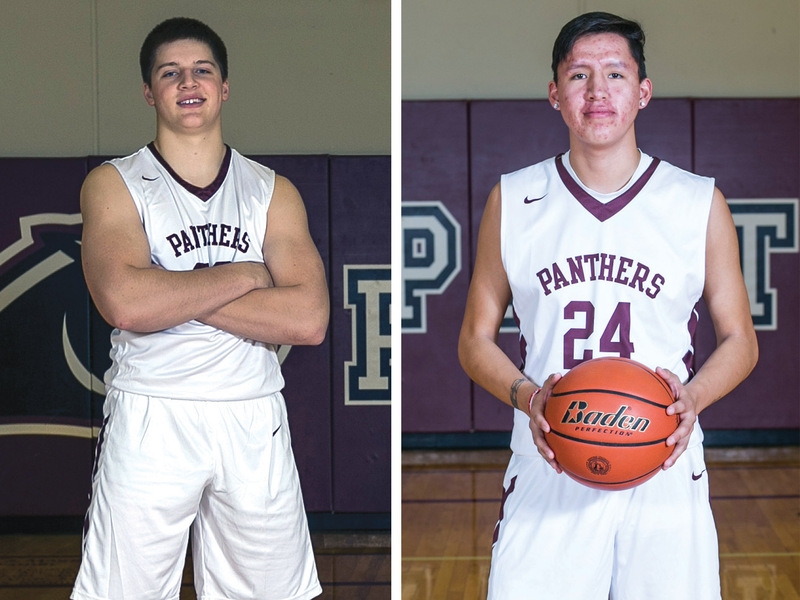 With Pay Pay and Tucker helping lead the way, the Panthers went through a two-year run where they had a 39-9 record, while taking eighth in state this season and winning the consolation championship a year ago. The Panthers also won two straight Little Moreau Conference season and tournament titles after not winning the LMC tourney for a decade. Pay Pay, the 6-foot guard, led the Panthers with 17.4 points and three assists per game. He hit 43 three-pointers on the season, while shooting 43 percent from beyond the arc. Kraft shot 49 Percent from the field, averaging 14.2 points per contest. He added eight rebounds and two steals an outing. Neither senior is a stranger to postseason accolades, including multiple All-LMC honors. Pay Pay earned All-Tournament Team honors the last two years. He scored 119 points in six state tournament games. Kraft was a first running back for the Class 9A All-State Football Team in 2018 and will play at SDSU this fall. He earned All-Tournament Team honors at the 2018 Class B basketball tourney. Sawyer Schultz, 6-3, Sr., guard, Bridgewater/Emery; Jacob Prouty, 6-1, Sr., guard, Clark/Willow Lake; Trey King, 6-1, Sr., guard, Irene-Wakonda; Nick Wittler, 6-1, Jr., guard, Sully Buttes; Zech Clemens, 6-3, Jr., guard, Northwestern; Connor Libis, 5-7, Soph., guard, Dell Rapids St. Mary. Brayden Pay Pay, 6-0, Sr., guard, Timber Lake; Tucker Kraft, 6-5, Sr., forward, Timber Lake; Jadice Morrison, 6-2, Sr., guard/forward, White River; Kalen Garry, 6-1, Sr., guard, De Smet; Jackson Kinzer, 6-0, Sr., forward, Colome; Kyler Meyer, 6-1, Sr., guard, Britton-Hecla. 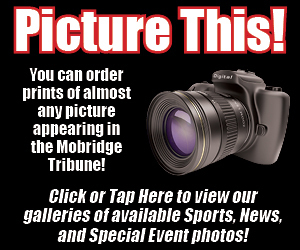 Micah Burke, 6-6, Sr., forward, Clark/Willow Lake; Noah Dickson, 6-3, Jr., forward, Sanborn Central/Woonsocket; Andrew Rohrbach, 5-11, Jr., guard, Aberdeen Christian; Luke Wells, 6-5, Jr., forward, White River; Jharret Bloomenrader, 6-5, Sr., forward, Highmore-Harrold; Jamin Arend, 6-0, Sr., guard, Bridgewater-Emery.